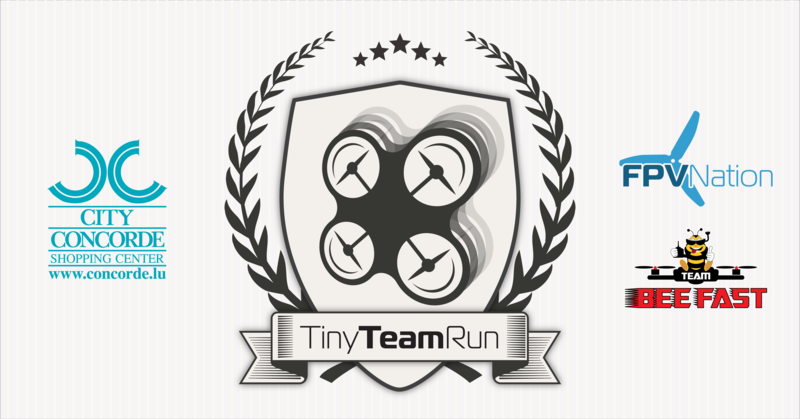 This fall, FPVNation teamed up with Team “BEE FAST” FPV for a new, challenging format: The Tiny Team Run. A weekend full of flights…. sighs… and anxiety around a circuit, surrounded by prying eyes watching the drones fight to their end at the City Concorde. 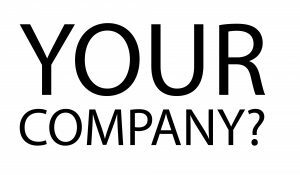 Luckily, the competitors will not have to face their fate alone! Up to four teams will have to absolve a defined number of laps on a fixed circuit, pitstops included, and make their whoops survive the run for gold.